The psychological impact of dealing with the stress of the daily management of both type 1 and type 2 diabetes can be frustrating and challenging. Yet this area is rarely discussed in medical settings despite the fact that the emotional context can undermine the person’s ability to stay motivated in the essential self-care tasks that are vital for good health. 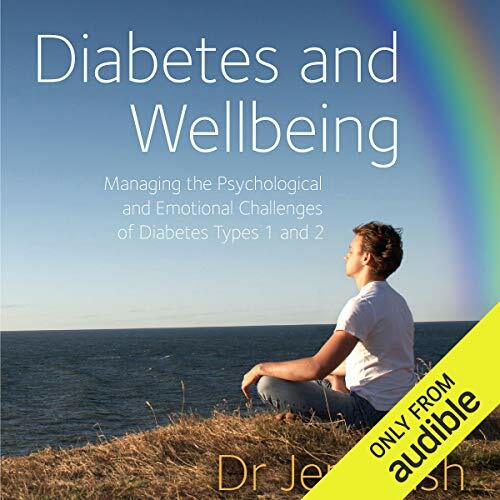 Diabetes and Wellbeing presents a range of research-based psychological principles that have been demonstrated to positively impact emotional wellbeing.